Jonathan Balog: "There are ways out. There is a light somewhere." "There are ways out. There is a light somewhere." 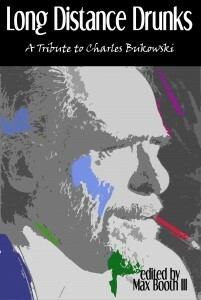 The editors of the upcoming Bukowski tribute Long Distance Drunks (which will contain a story and poem by me) asked all of us contributors to write short essays for the website. They posted mine yesterday. Check it out.